When Travelodge asked us to put our name forward to work with them I jumped at the chance. I will be honest and say we never stay in a Travelodge as a family (due to the maximum room occupancy of 4 people) however we have stayed many times as a couple during city breaks. We have always found them to be clean, comfortable and in fantastic locations for exploring somewhere new. 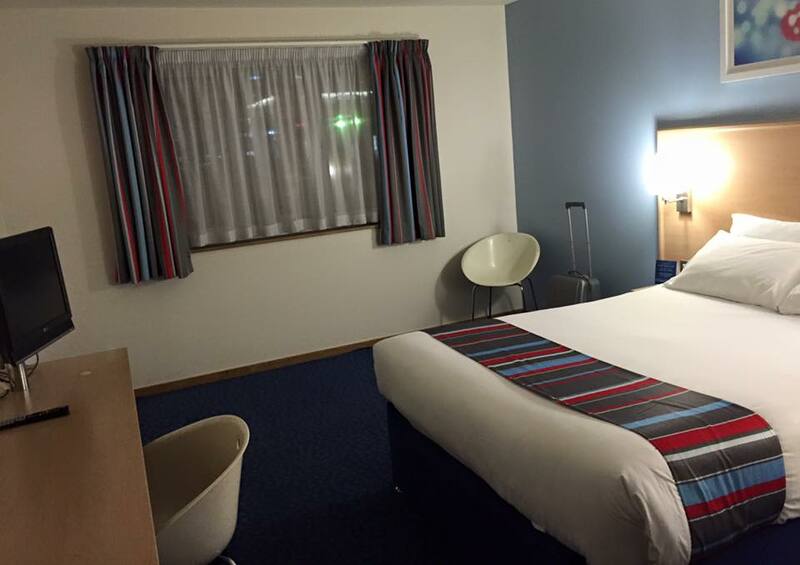 We decided to stay close to home and booked the Travelodge Gateshead (which is one of nine Travelodge hotel's in Newcastle) for the weekend which is less than 1 mile away from the Metrocentre and only 4 miles away from Newcastle City Centre. The perfect opportunity to start our Christmas shopping! I found the hotel with no problems - it's only 2 minutes away from A1. There is plentiful, free parking which is always a big relief and check in was friendly and efficient. I was really pleased with our clean and spacious double room and set about getting ready for a night out in Newcastle with Steve. The plan was for Steve to meet me in Newcastle straight from work. Newcastle city centre is very easy to reach from the hotel via public transport. There is a bus stop outside and the Metrocentre train station is only a 20 minute walk away (very easy to find along one straight path). I opted to take the train and it was only £3 return to the city centre and I was in Newcastle in less than 10 minutes. Newcastle Central Station is surrounded by pubs and nightlife so once I had stepped off the train I didn't have far to go. If you like traditional pubs, your first port of call should be the Centurian which is actually located inside of the station. As a former First Class lounge, the Centurian was voted as 'Newcastle's most impressive watering hole' by The Observer. If pubs are your thing, you might also want to cross the road to the Union Rooms - a Wetherspoons pub with cheap drinks and lots of atmosphere! If cocktails are what you're looking for, you should definitely check out the Gin Bar which can be found directly behind Central Station. They serve up over 20,000 varieties of Martini and it is definitely one of my favourite spots in town. However if you are looking for a 'proper night out' don't forget to check out The Diamond Strip - as seen on Geordie Shore. These bars are all located in the immediate vicinity of Newcastle Central Station and are the place to be seen in Newcastle. It has been a while since we enjoyed a night on the tiles but it has to be said, Newcastle is definitely such a fantastic place to enjoy an evening out. After a fab night with one two many wines we caught the last train (10:45pm) back to our hotel. The Metrocentre in Gateshead is Europe's largest shopping centre and with over 340 stores it was the perfect place to make the most of the kids sleeping at Grannie's for the weekend and for us spend the day making a dent in our Christmas shopping. 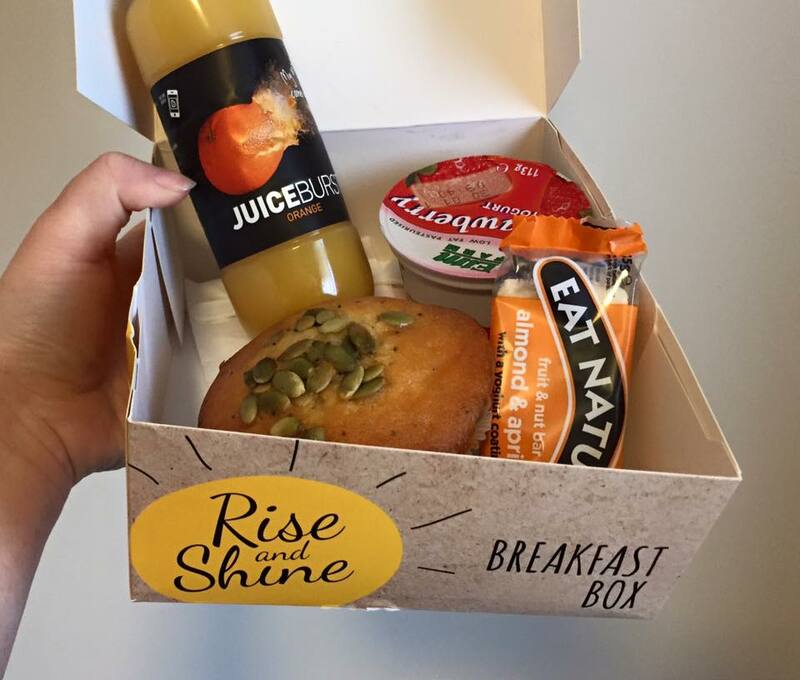 We started the day with a nutritious rise and shine breakfast box from the Travelodge reception and headed across to the centre. It would have taken 15 minutes to walk however it was just 2 minutes in the car. As we knew we were going to be shopping A LOT we decided to be a little lazy and drive over. Parking is free. 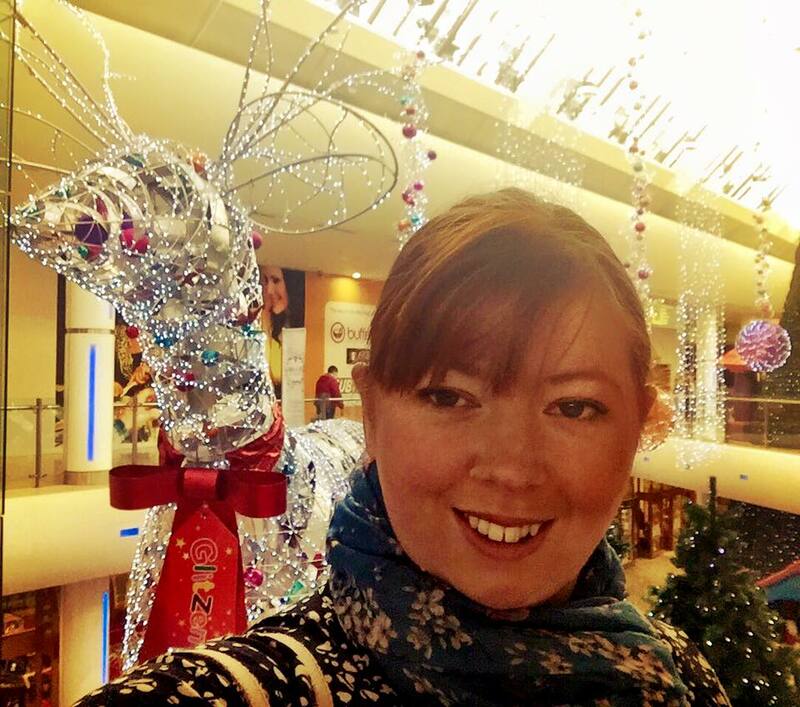 I really got into the festive spirit as I admired the Christmas decorations and spent time choosing perfect gifts from M&S, Boots, House of Fraser, Lush, Debenhams, Fenwick Christmas, The Disney Store, HMV and more. 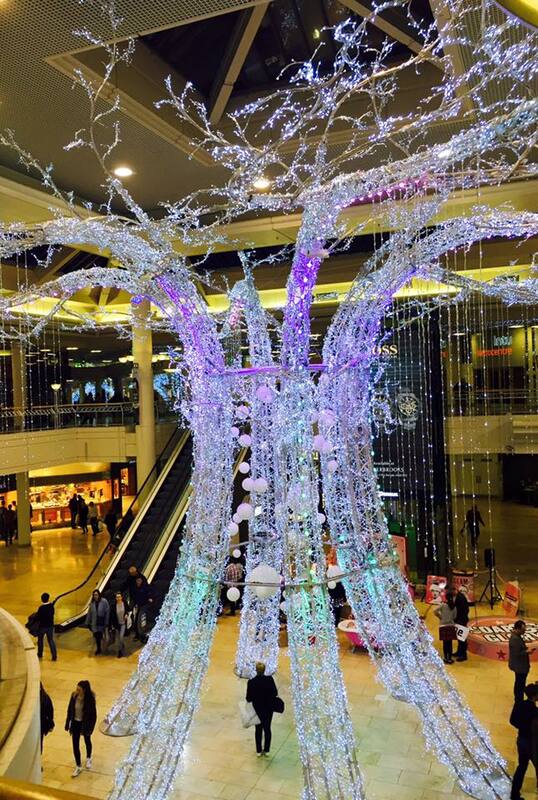 There are over 100,000 LED lights in this tree! 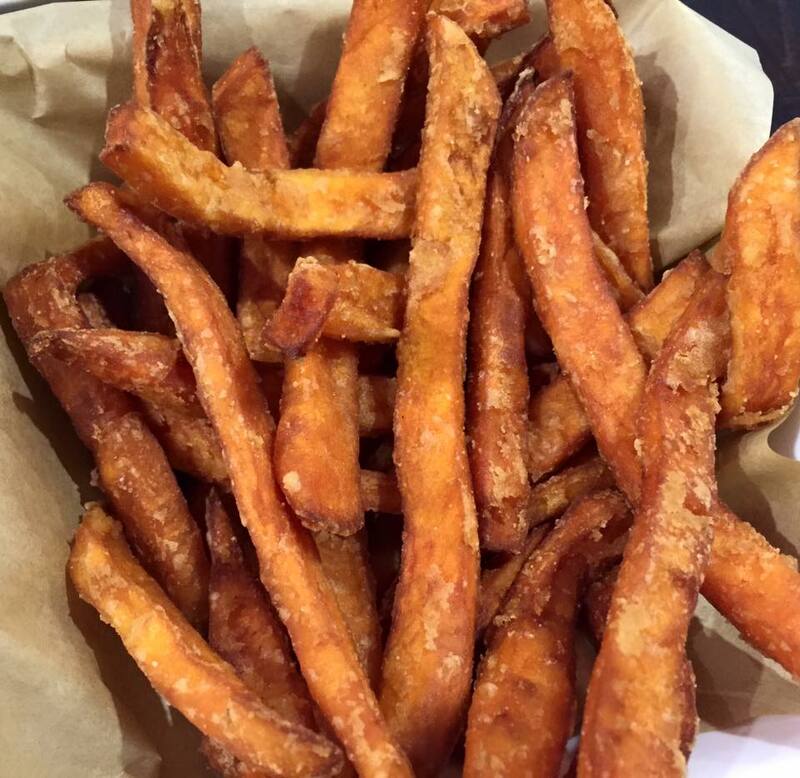 We stopped for a burger and sweet potato fries half way through our day and were glad for the sit down! Apparently if you walk past every window in the centre you will have walked 3.5 miles! 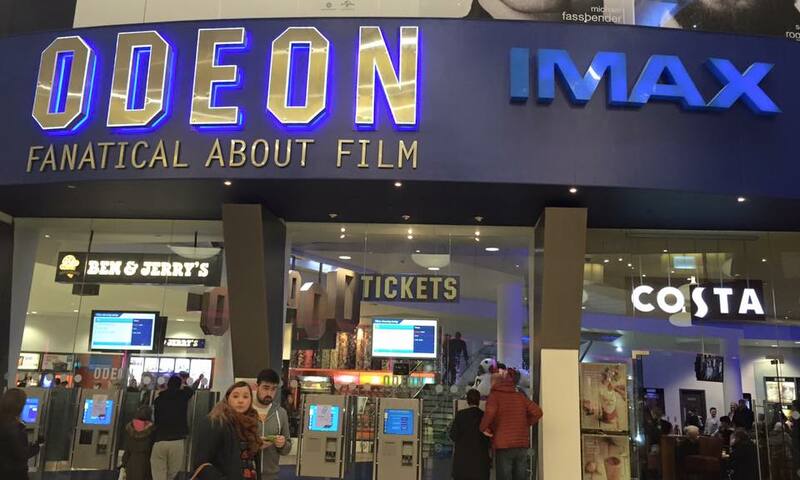 More shopping at BHS, Firebox, H&M, Primark and The Bear Factory before heading to the ODEON IMAX to watch Spectre. Tickets were only £7.95 each which considering this was a Saturday afternoon was very good value for money. Spectre was FANTASTIC and if you haven't seen it, I would advise you to catch it whilst you can. 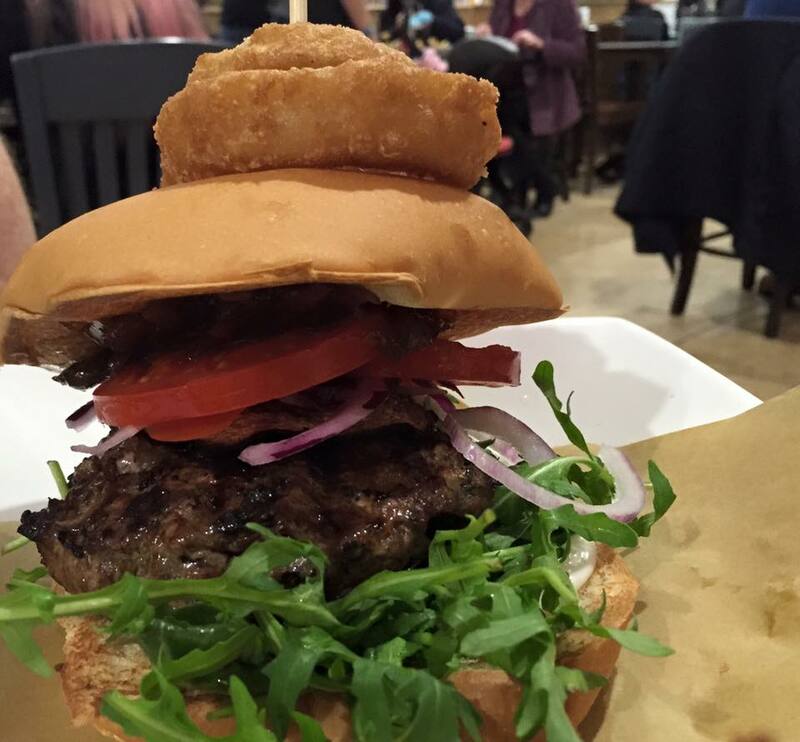 It was the perfect treat for us after hours on our feet. We called into Asda Superstore on the way back to the hotel (it is just across the road) to stock up on treats. We were going to head to either Frankie and Benny's or TGI Friday's that evening which are on the hotel's doorstep however we were still full from our lunch and in need of a lie down after our busy day. OMG does that make me sound old! 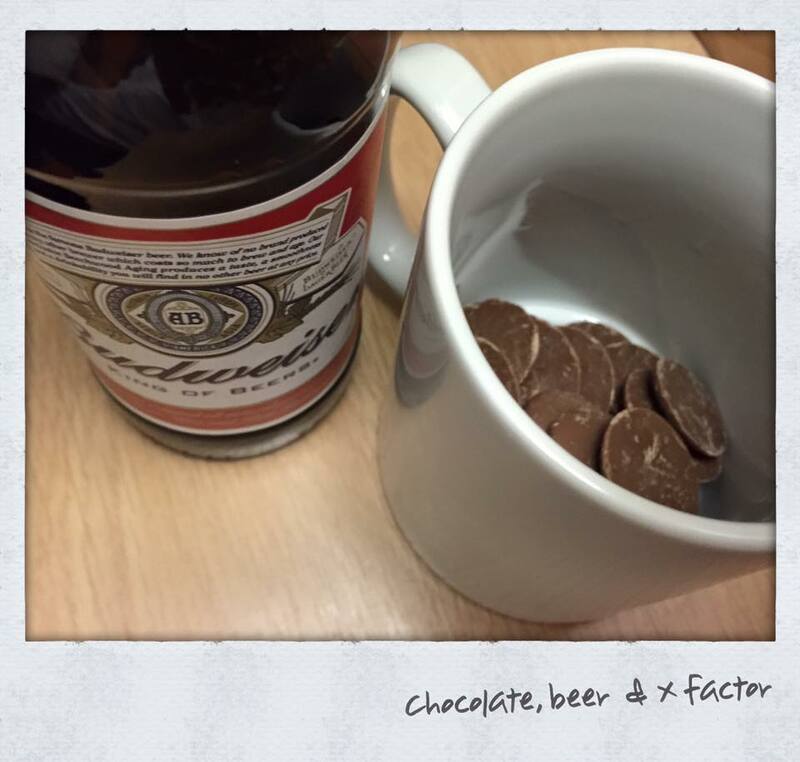 It was nice to chill out watching X Factor and eating sweets with a few beers. (BTW the Travelodge have built in bottle openers on their desks - very cool). We woke up the next morning feeling nice and refreshed. 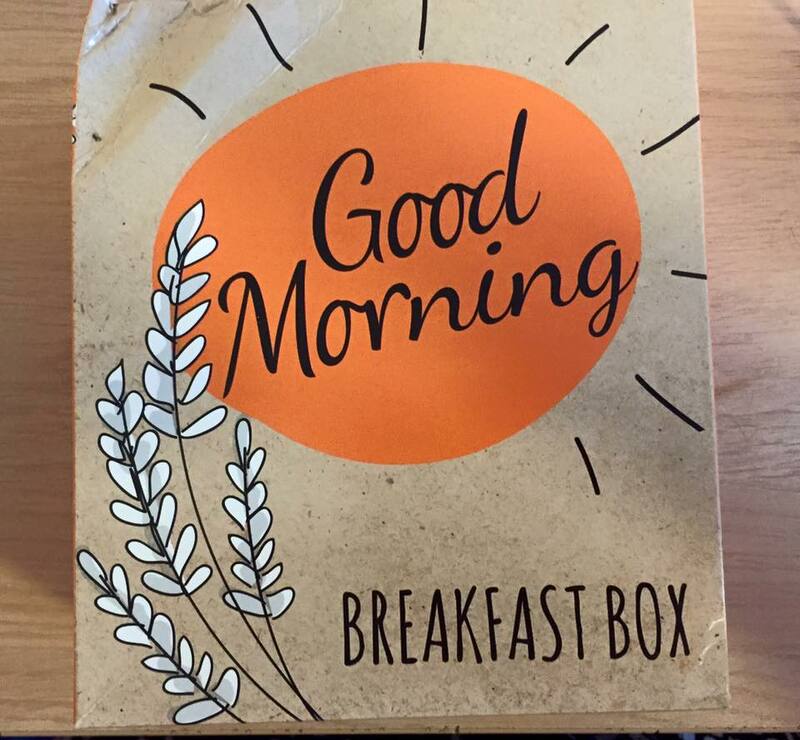 Our beds were ever so comfortable and with a late check out of 12noon, we enjoyed a leisurely breakfast in bed whilst watching Sunday brunch - something we never get the chance to do at home! We decided to drive into Newcastle City Centre as parking is only £3 for the whole day on a Sunday in the council car parks (we park in Eldon Garden or Eldon Square which are both very central). Newcastle is home to intu Eldon Square (another large indoor shopping centre) but after spending the full previous day in the Metrocentre we were craving some fresh air! We spent time choosing more gifts from the glorious Fenwick Food Hall on Northumberland Street and choosing the children some new books from Waterstones next to Grey's Monument where this display caught my eye! 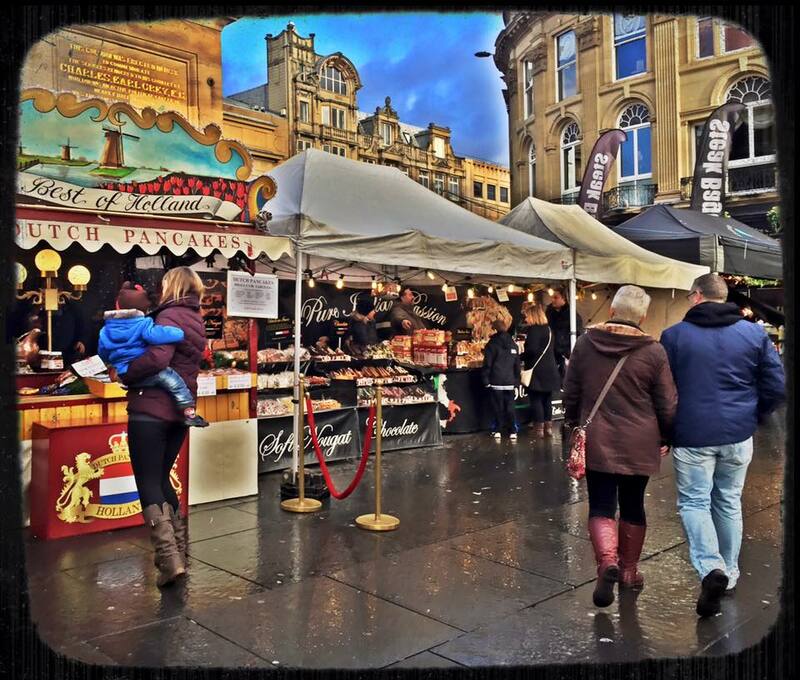 The Newcastle Christmas Market was in town and we loved our leisurely browse and were very tempted by the food stalls and wonderful treats on offer. 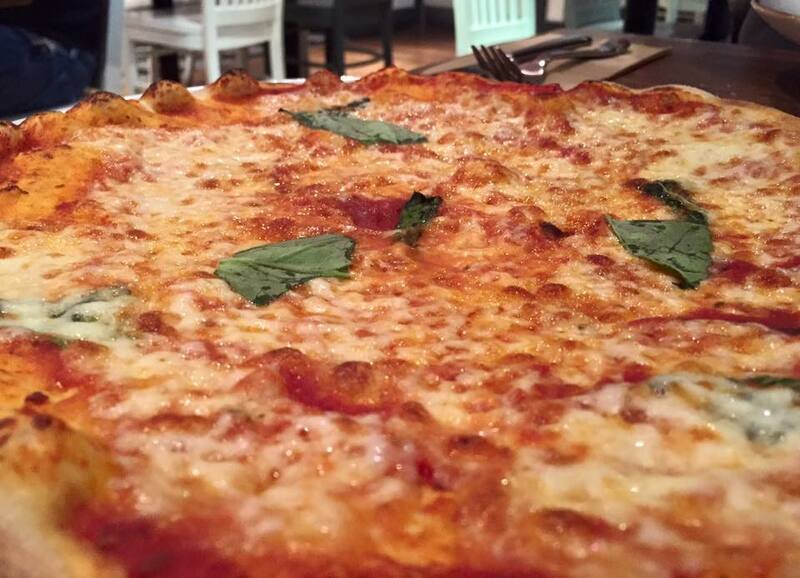 Before we knew it, it was time for lunch. 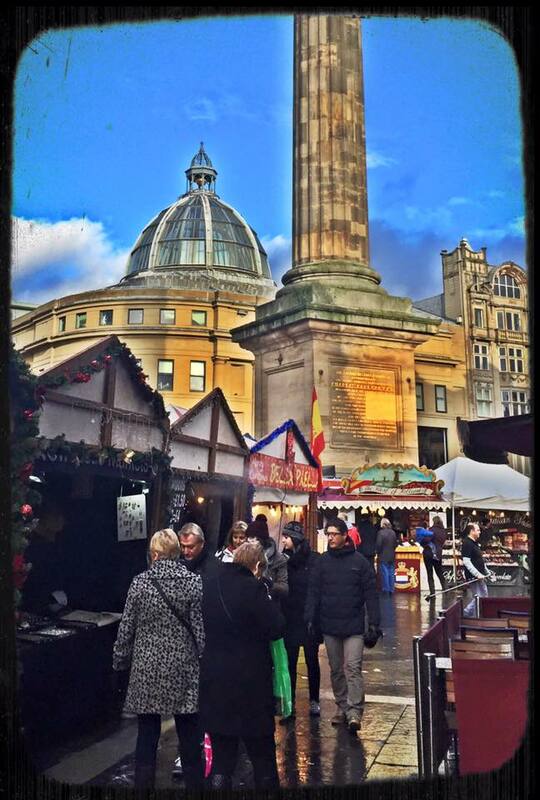 There are lots of fantastic places to eat around Grey Street and Northumberland Street including The Botanist (with THE best views in town from their winter wonderland roof terrace), Las Iguanas, The Tyneside Bar Cafe, Ko Sai and The Fat Hippo Underground. However we had a voucher that was due to expire so ended up at Zizzi's. 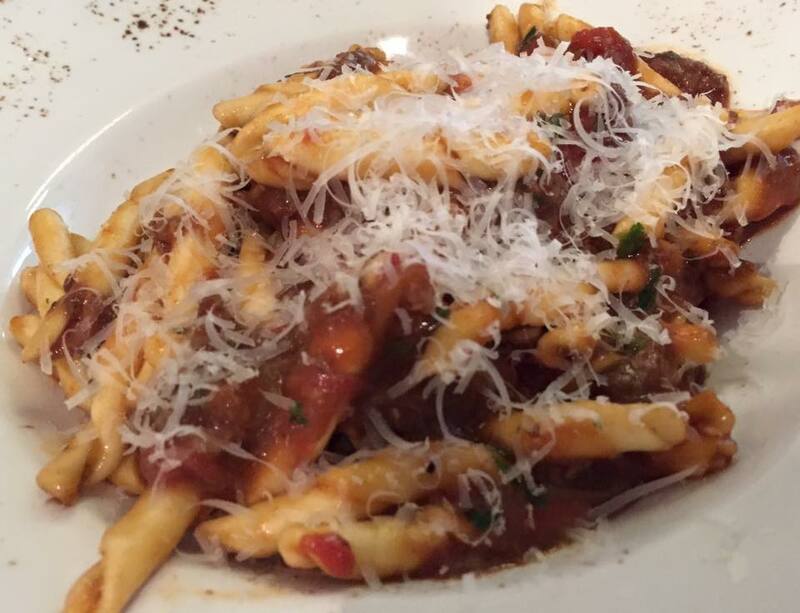 Lunch actually exceeded our expectations though and the pizza and pasta dishes both hit the spot. 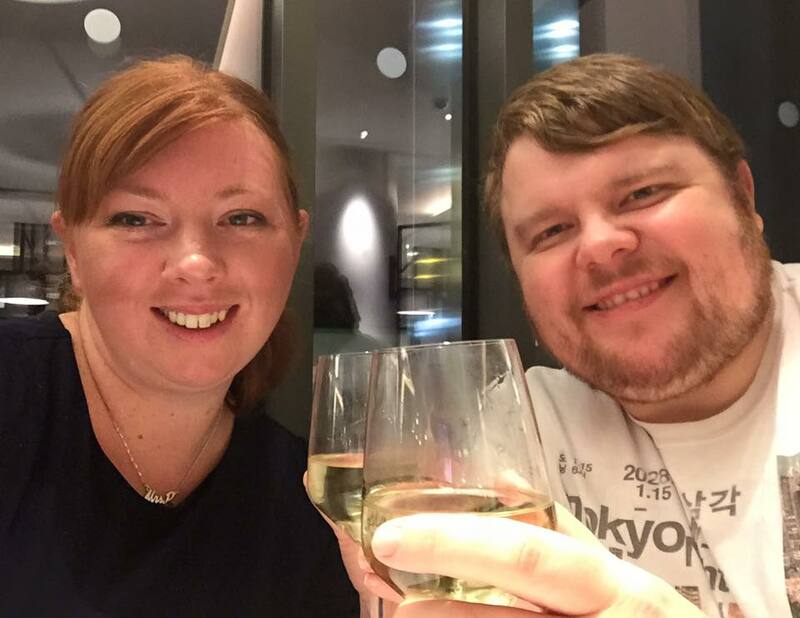 We thoroughly enjoyed our 48 hours eating, drinking and shopping in Newcastle and have already started making plans to do the same sort of thing next year. It was lovely to take some time out together before a hectic December. 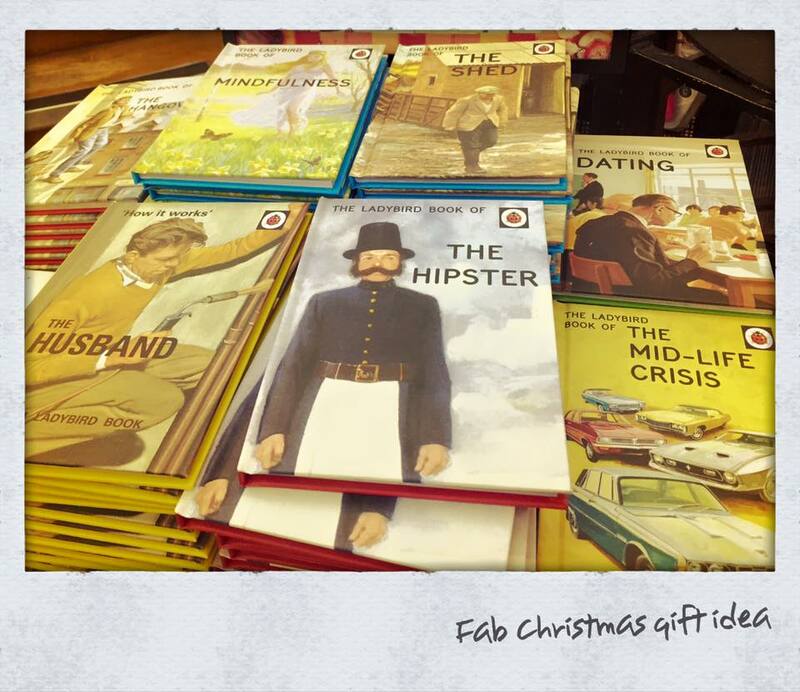 Have you started your Christmas shopping or taken a shopping break recently? Great post! I feel worn out just reading it! How on do you get that effect with your market pictures, they look brilliant!